UPDATE: this strike has now been suspended. 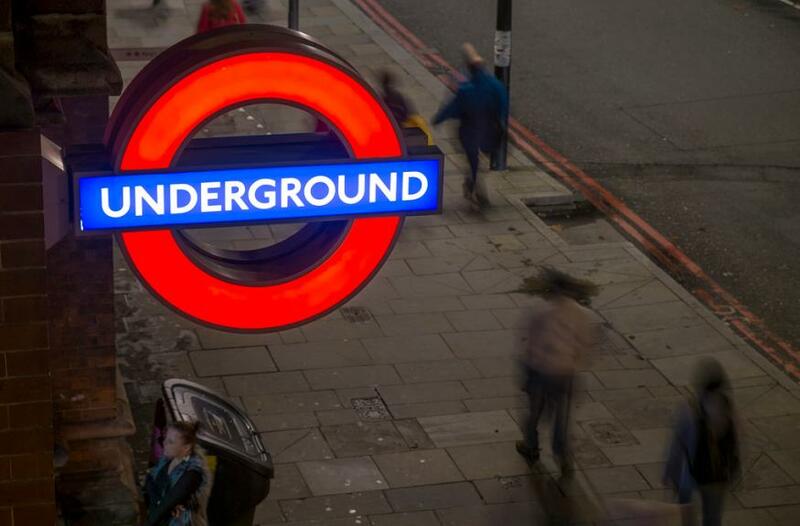 Tube maintenance staff are going on strike for 24 hours from 6.30am on Friday, with further strikes to follow. The RMT says members are concerned over changes to how they access the track, which it says compromises safety, and the use of private contractors, which it says 'undermines and casualises' jobs. There's been concern over what's known as 'Section 15 possessions' — a new process for how humans get access to the tracks to carry out work — for some time; there was a near miss between staff and an engineering train on the Piccadilly line on 10 December. London Underground has decided it wasn't related to a Section 15 possession, something the RMT disputes. How big an impact this will have on services is debatable. If there's a signal failure or another fault, it may not get fixed quickly — or at all. We'll have to wait and see.